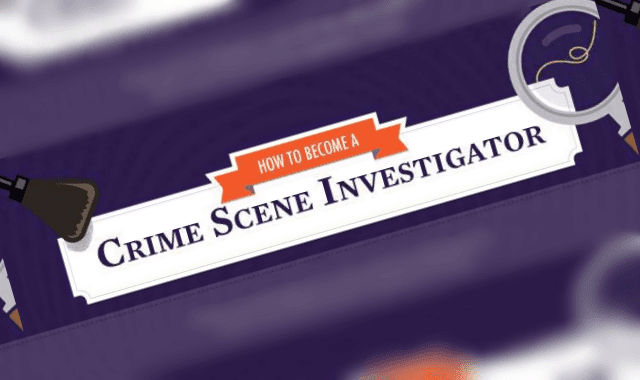 How To Become a Crime Scene Investigator #Infographic ~ Visualistan '+g+"
Crime scene investigators perform some of the most mentally vigorous work required of graduates with criminal justice degrees. The duties of the job include discovering and labeling evidence, conducting on-site analyses or interviews, and synthesizing available information into detailed reports for later review. Depending on the region and the exact position, crime scene investigators may also be known as criminalists or forensic science technicians.